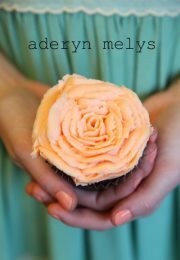 ← To Market, to market..
Aderyn Melys, or Sweet Bird to non-Welsh speakers is a 100% vegan cupcake company. Vegan! you butter lovers exclaim, surely not. 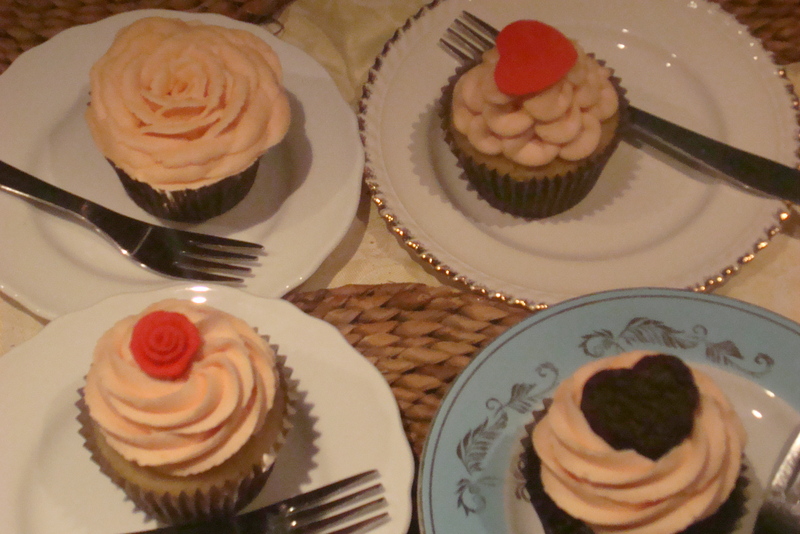 But trust me, these are no ordinary cupcakes. These cakes would put a smile on the face of the most hardened dairy worshipper and knock spots off most ordinary cupcakes. 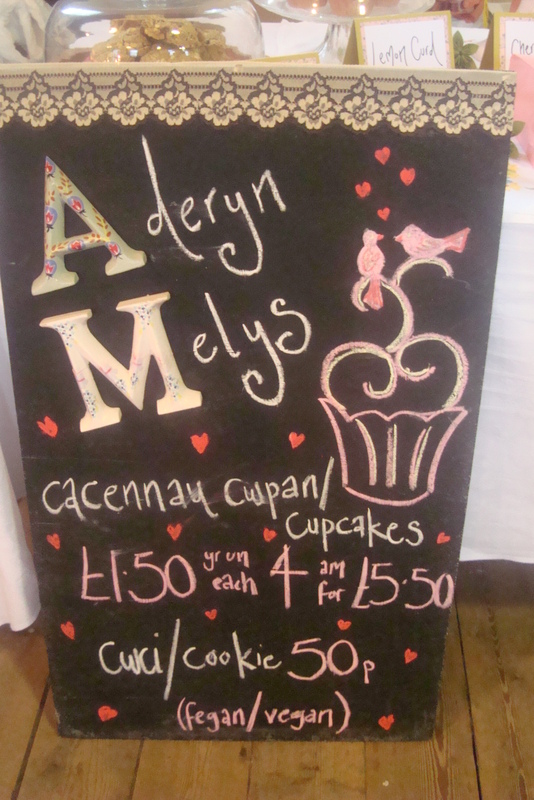 Aderyn Melys is based in Anglesey and run by Lynwen Lloyd Hughes. One of very few cupcake manufacturers in the UK that solely produce vegan and allergy free cakes….its by far and away the best. With her commitment to quality, organic and local ingredients and her attention to detail and presentation Lynwen is carving out something of a reputation for herself and a loyal fan base here in Wales. Imagine the pleasure of biting into a soft, sweet, almondy Bakewell tart cupcake and discovering a secret pocket of jam in the centre, a delightful bit of buried treasure hidden beneath an almost obscene amount of rich flavoursome icing…all fluffy swirls and pretty understated decoration and perfectly finished with a cherry and some slivered almonds…you would almost be forgiven for calling the icing ‘buttery’…but there isn’t a hint of butter in sight. The family adores them, cake with everything we say!!! 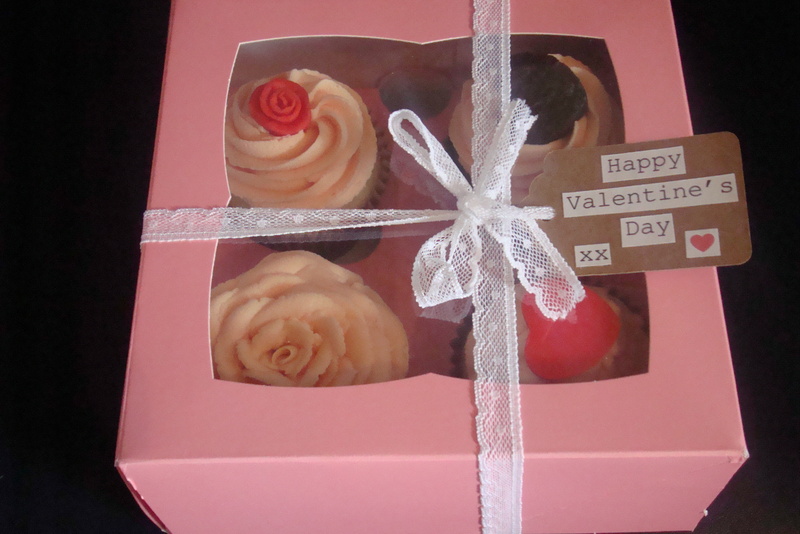 So what better way to celebrate Valentines Day than to receive a special bespoke delivery of delicious and beautiful cupcakes. I used the excuse of ordering them for my other half…and the kids…but I was tingling with anticipation at their arrival. When they arrived, beautifully boxed and labelled, we all had big grins on our faces. As a vegan Lynwen knows how hard it is to find delicious cakes and treats, so she made her own. Now she has a fabulous array of exciting flavours with which to entice cake lovers; think vanilla, chocolate, lemon, apple crumble, apple and blackcurrant crumble, victoria sponge, chocolate orange, chocolate raspberry, strawberry and vanilla, blueberry lemon, carrot cake, chocolate banana, banana and chocolate chip, chocolate mint, strawberry lemon, lemon and blackcurrant, lemon and raspberry, lemon curd, cherry Bakewell. You’ll find it hard to make a choice with all that lot!! Lynwen offers bespoke cupcakes for all occasions and events and she also hand delivers within a 15 mile radius of Llangefni. My box of four cakes plus delivery cost £8.00 an absolute bargain! or you can pop down to the Ogwen Produce market, Bethesda on the second Saturday of the month and pick some up there.